SAG Awards 2016 Nominations: The complete list of 23rd Screen Actors Guild Awards nominees has been announced on Wednesday. “Manchester by the Sea” leads the nomination list with a total of four nominations. It is followed by “Fences” and “Moonlight” with three nominations each. The “Captain Fantastic” and “Hidden Figures” casts were nominated for the top film category. In the television department, “The Crown,” “Downton Abbey,” “Game of Thrones,” “Stranger Things” and “Westworld” earned nods for drama ensemble. “The Big Bang Theory,” “black-ish,” “Modern Family,” “Orange Is the New Black” and “Veep” were nominated for comedy ensemble. “The Crown,” “The People v. O.J. Simpson: American Crime Story” and “Stranger Things” were among the top nominated television programs with three nominations each. Check: The Walking Dead Season 7 Episode 9. “Game of Thrones” and “Westworld” also earned three nods, including for stunt ensemble. 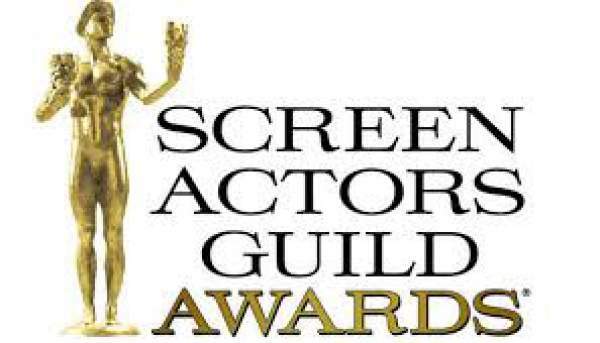 The SAG award ceremony will take place on January 29. The SAG awards live streaming/broadcast will start at 5 pm PT on TBS and TNT. Check out the complete list of nominees of 2016 SAG awards. Stay tuned to The Reporter Times. Don’t forget to share.